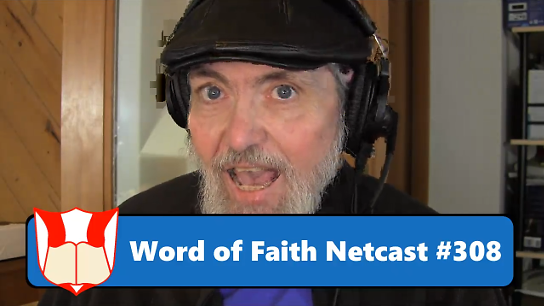 Netcast #308 - Video - "Speaking From the Heart" | Word of Faith Ministries | Dr. Bill Bailey Word of Faith Ministries | Dr. Bill Bailey | "Proclaiming the Word of Faith, Showcasing Ministries, and Training People to Fulfill the Word of God!" Dr. Bill shares his heart on many issues, including the events surrounding the Parkland, FL school shooting incident. He also shares a letter from a listener, and brings us news about SpeakFaith.TV programming. This entry was posted in Video Netcasts and tagged in Christian life, Dr. Bill Bailey, FL, God's Word, Grace, heaven, Parkland, people, prayer, salvation, school, shooting, truth, Word of Faith Ministries.